THIS KILN was built in 1972 (demolished in 2017).<!-and has been fired about 125 times over the past 30 years--> It is 21 feet long and 6 feet wide on the inside. It is based on an ancient Korean design, called "split bamboo." The shape is a halved tube, divided into four chambers separated by permanent walls. This kiln, unlike the “anagama” style kilns that many potters are building, is designed for glazed pottery. The first chamber is mainly for pre-heating and the other three are pottery chambers. They are fired sequentially, each pre-heating the next; the first taking the longest time and the last one the least time. 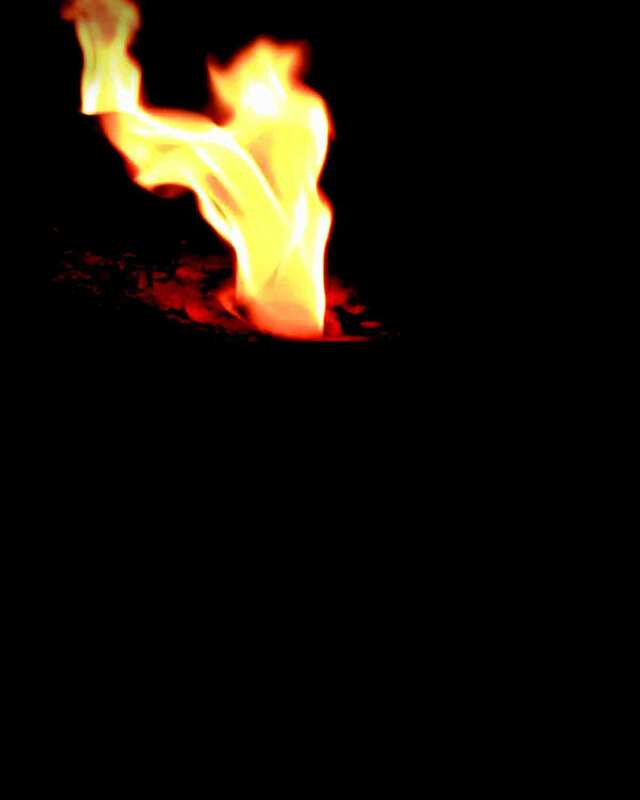 The kiln fires in about 30 hours, taking about two cords of wood, which we get from a local sawmill. We fire four times per year, trying to avoid the coldest winter months and the hottest summer months. 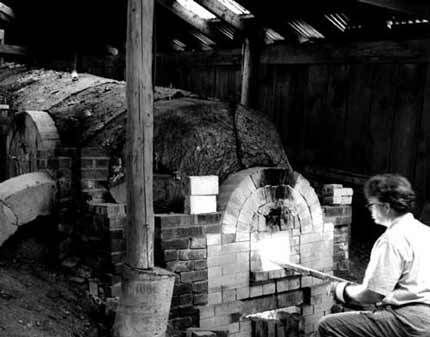 The kiln holds about 200 of Malcolm’s larger pots and 300 to 400 smaller pots. We use one hundred 16 inch square shelves to hold all the pots. 5 to 10 minutes into the pre-heat chamber for 12 hours overnight. Malcolm and a firing crew member take a six-hour shift through the night. The regular firing crew begins showing up in the early morning. We depend on a number of experienced helpers – friends, neighbors and colleagues – to take six-hour shifts in teams of two. Malcolm returns later in the firing to take another shift. 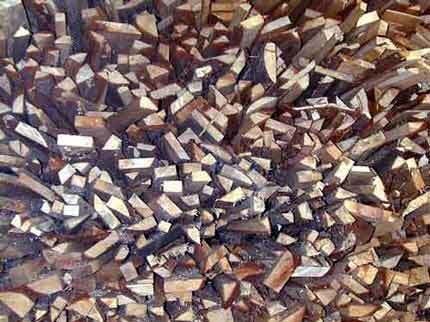 The first chamber requires 20 to 30 sticks of wood to be stoked every 3 to 5 minutes for 12 to 16 hours. The second chamber, having been pre-heated all this time, takes 10 to 20 sticks every 5 to 10 minutes and fires in 4 to 6 hours. The third chamber takes only 2 to 3 hours, with the goal being to end the firing before midnight.